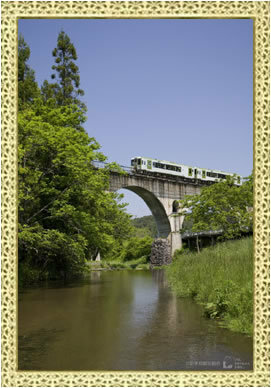 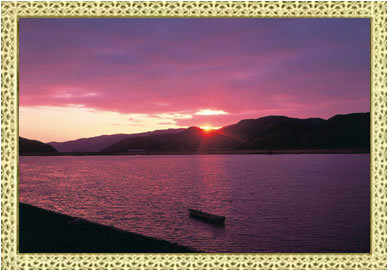 This blog introduces a photograph (Japanese original scenery) of beautiful nature. 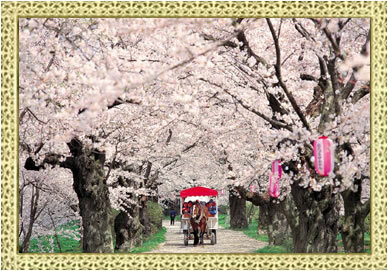 The "Kitakami Tenshochi Sakura Festival" to be held from mid-April to early May is crowded with a lot of cherry blossom viewers from all over Japan. 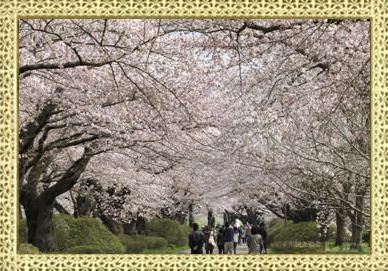 In addition, There are sights where cherry blossoms bloom in Iwate such as Morioka city and Miyako city, and it is crowded with tourists. 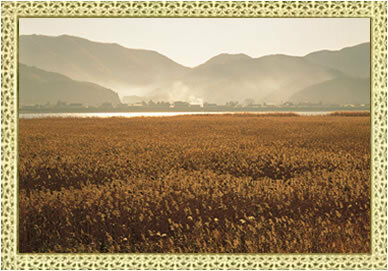 If you walk the trekking course of Kuroyachi wetlands from Hachiman'numa in Hachimantai, in the refreshing wind of the summit, it's going to feel like to clean up the body and mind. 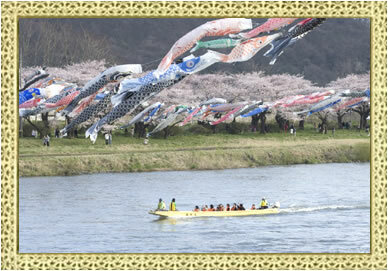 Kitakami River is a river in the Northeast maximum flowing through the Miyagi and Iwate Prefecture. 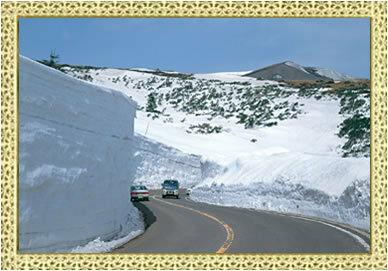 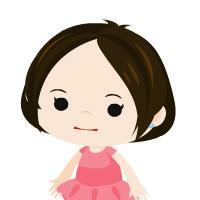 It is fairly loose gradient,is characterized by in the rivers of Japan. 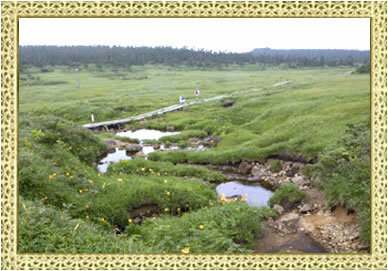 Also,Along the Kitakami River, there are a number of hot springs. 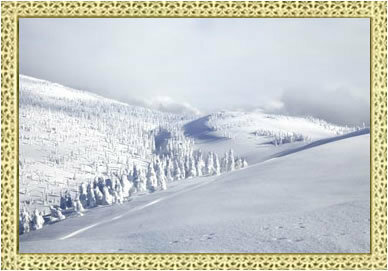 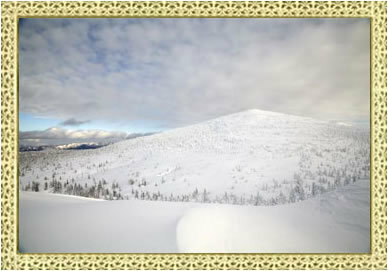 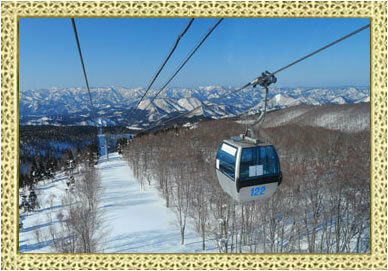 Zao mountain range is a mountain range which forms a part of Ousanmyaku. 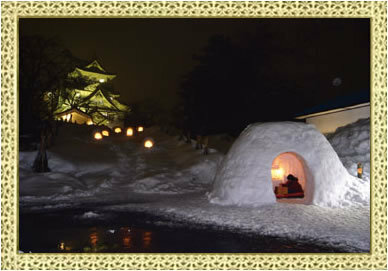 Located on the border of both the southern portion of the Yamagata Prefecture and Miyagi Prefecture, Hot Springs is a benefit of the volcano there are many at the foot of the Prefectures,ski resorts have also been installed many, One of the main tourist destinations in both Prefecture. 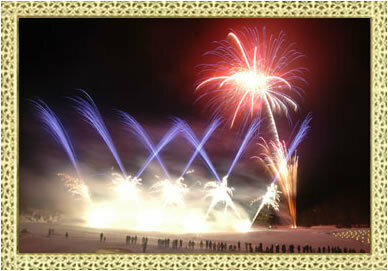 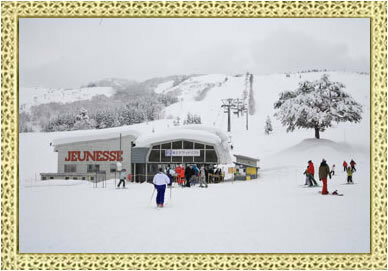 There is also a long course at Junessee Kurikoma Ski Resort where couples and families can enjoy the scenery and skiing. 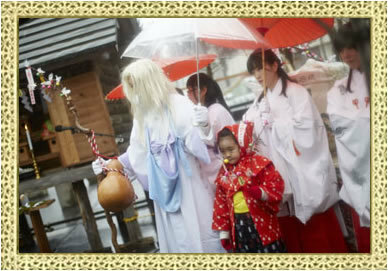 "Inu-kko" Festival(A lots of Snow statues of dogs)is a folk ceremony in the Yuzawa district that is said to have lasted for about 400 years. 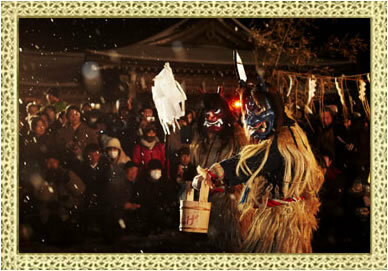 Namahage is a traditional folk event that has been held around the Oga Peninsula such as Oga City, Mitane-Cho, and Katagami City. 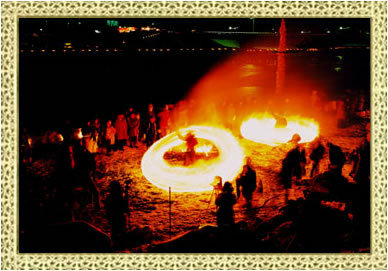 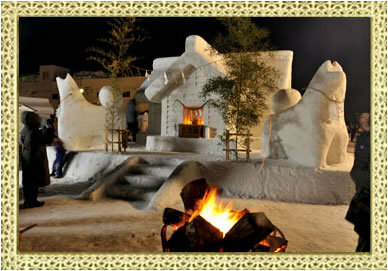 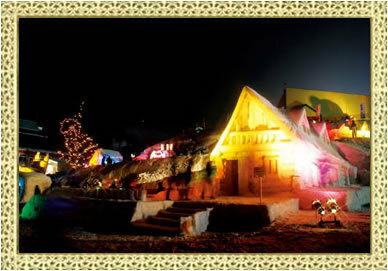 The Hifuri Kamakura is a fantastic festival where spectacular fire rings dance in the snow held in mid February in Semboku City.